Nollywood super star, Benedict Johnson has floated a mega music label to help talented but struggling artistes achieve their dreams. Known as Multi Million Record (MMR), Kuti Mayana, is the first act signed on the fast growing label, which is currently the toast of emerging talents. Confirming the good news, elated Benedict Johnson, disclosed that they currently have three acts signed on the label. “We are out to make a bold statement with Multi Million Record. We currently have three talented acts signed on our label. However, we are dropping Gallant Well, the hot single of Kuti Mayana, the first act on our label, in the first week of November, after which the full album will follow suit. The video of Gallant Well is also ready and was directed by Jessy Generation, who did an excellent job,” he stated. 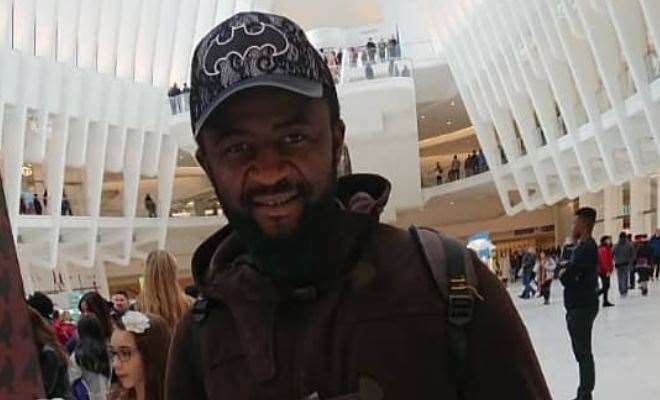 Speaking on why he floated a record label, the father of two lovely daughters, who is currently on holiday in the US with his family, disclosed that his passion for music led to the establishment of Multi Million Record. “Unknown to many of my fans, I started as a musician first before veering into Nollywood. I did my demo tape many years ago and came to Lagos with it to look for a music label to promote me, but did not find any. It was while struggling to find a label that I stumbled on Nollywood and the rest is now history. And now that I have conquered Nollywood, I have decided to give back to the music industry where I began from,” he explained.